Where yachts stay and people play! 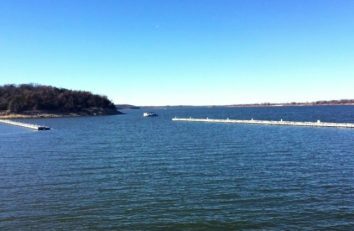 Highport Marina is centrally located on beautiful Lake Texoma. With over 89,000 acres of water and 580 miles of boating shoreline, it is Texas’ second largest lake. Texoma offers secluded coves and sandy island beaches, and is just minutes from Dallas/Ft. Worth. Enjoy Texoma’s unique Puerto del Sol, featuring a luxurious clubhouse with spa baths with showers, full kitchen, lounge area and a totally outfitted business center. Or take two slips … one for your “float-in” docko or kitchen / deck, the other for your boat! Custom options available and built-to-order! 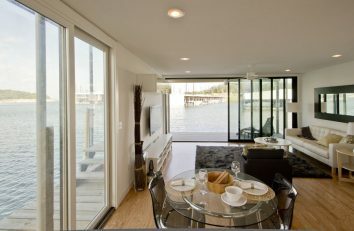 Ask about all of our private boathouses and dockos! waterfront and open during season. Mo’s Bar & Grill is open year round. 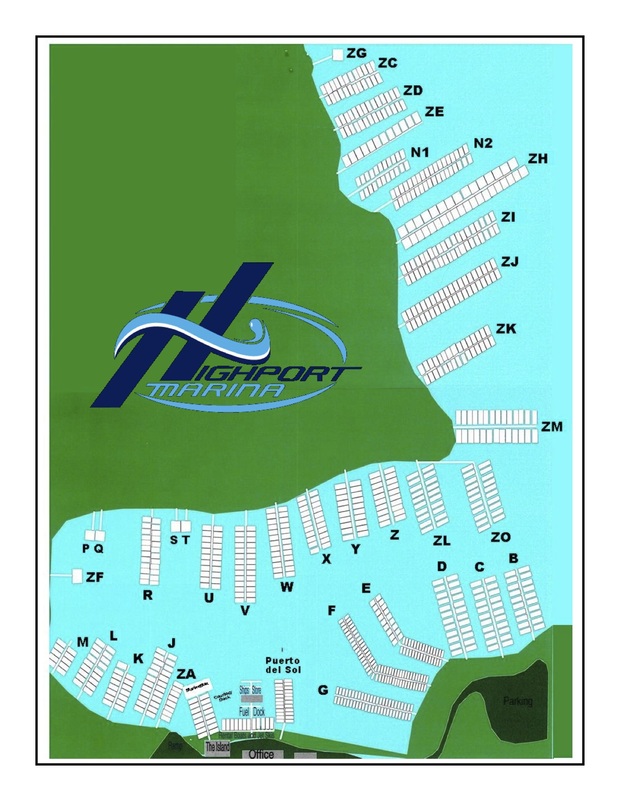 Highport Marina is truly a one-stop facility for all of your boating and recreational needs! The most exclusive location on the lake. Luxury and amenities with a view. From Lake Texoma’s Premiere Location – Highport Marina – comes our newest addition “Puerto Del Sol”. The first of its kind, with clubhouse featuring shower suites, business center and full kitchen. The ultimate in comfort and gracious design, these slips range from simple amenities to two and three bedroom residences that capture the spirit of the great outdoors. We have a wide variety for you to view online.